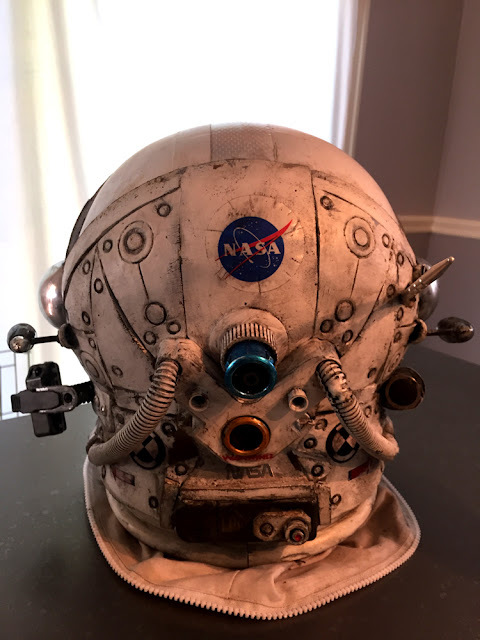 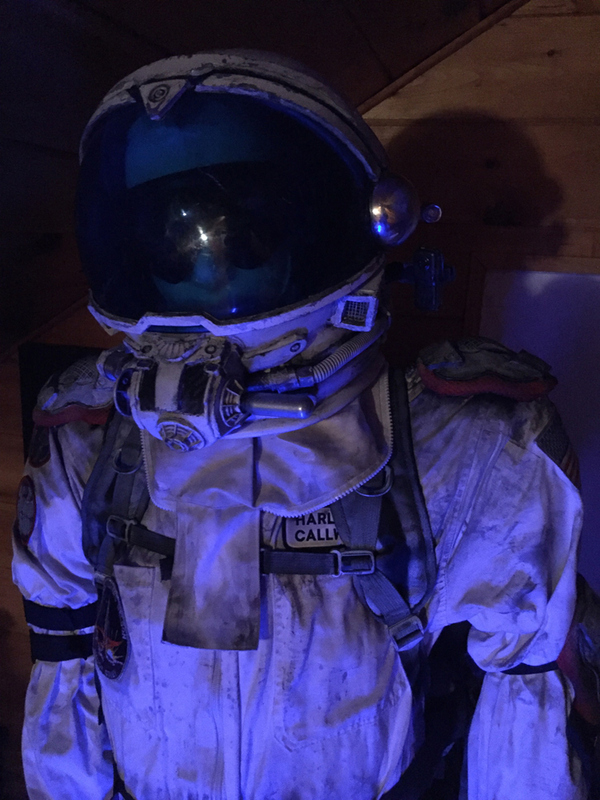 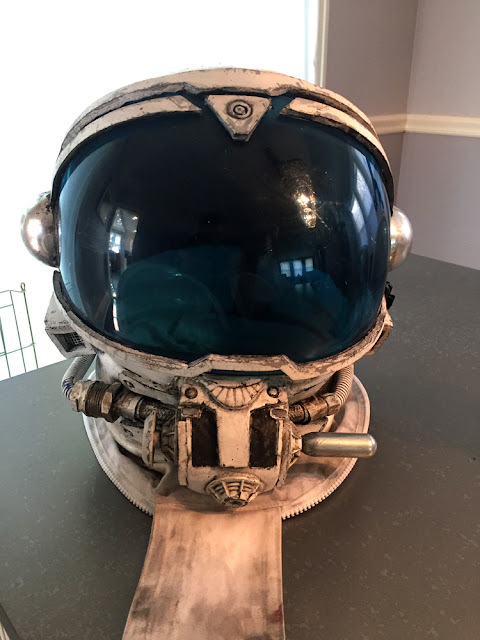 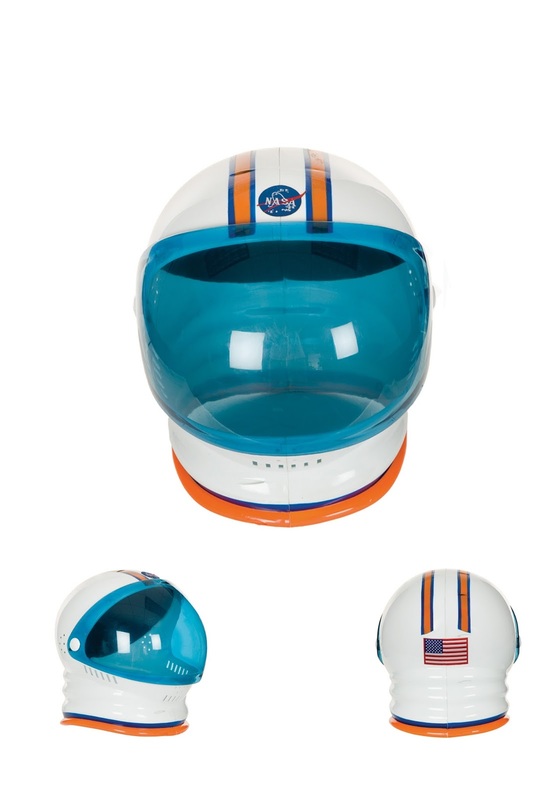 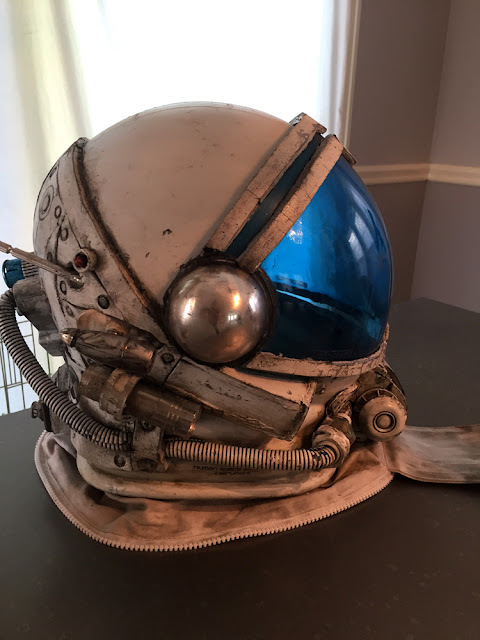 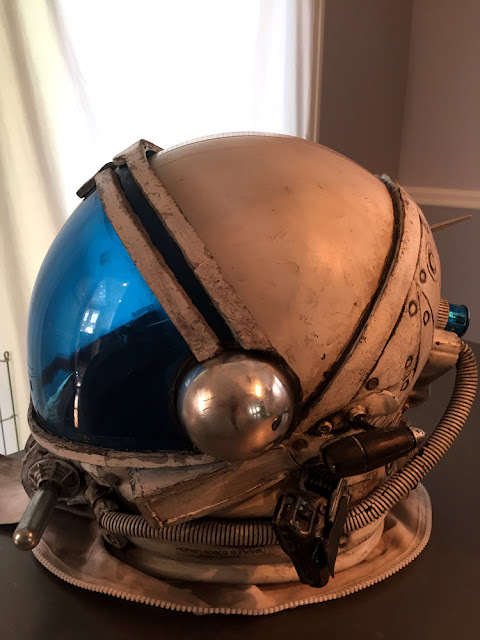 This astronauts helmet used in the live action teaser trailer for Quantum Enigma started life as a very plain Halloween costume helmet. After a breakdown and rebuild with electronics and cameras, it might be ready for the Vacuum of space. The detail is out of this world along with everything else in QE. 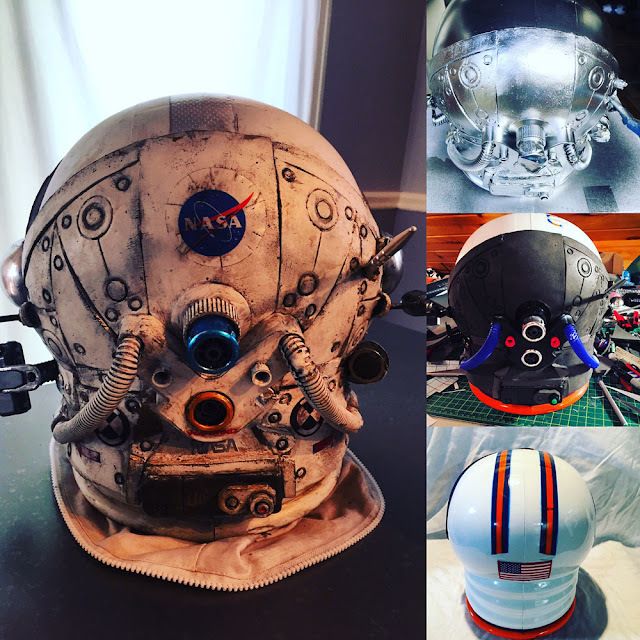 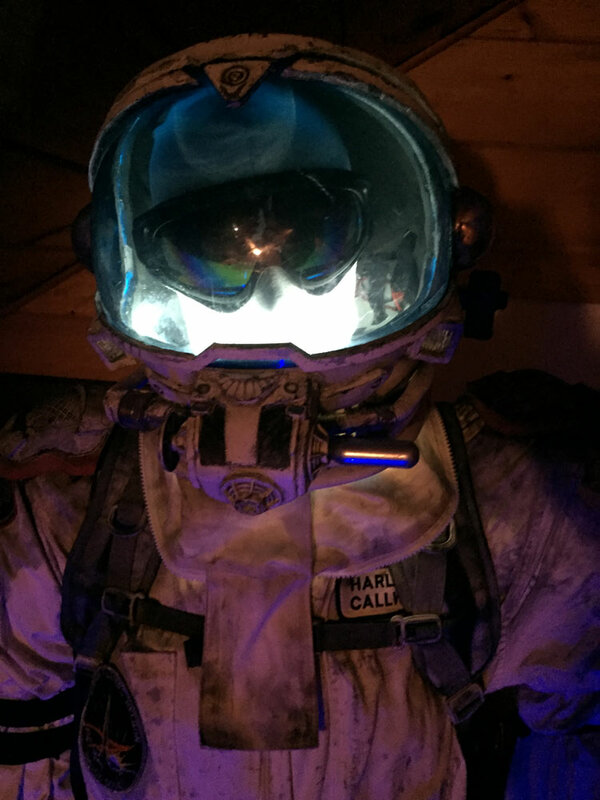 Here you can see the transition from the toy helmet below into a full fledged NASA would be proud kind of helmet with two video cameras, eternal and internal lighting along with a cooling ventilation system. 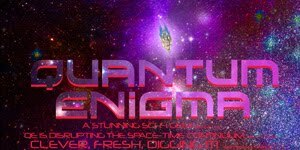 Check back for more updates on the full build tech for Quantum Enigma. 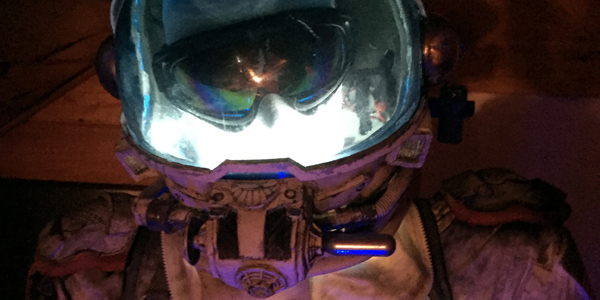 Weathered and dirty just the way we like it.